Online Education Platforms host online competitions or various reasons. 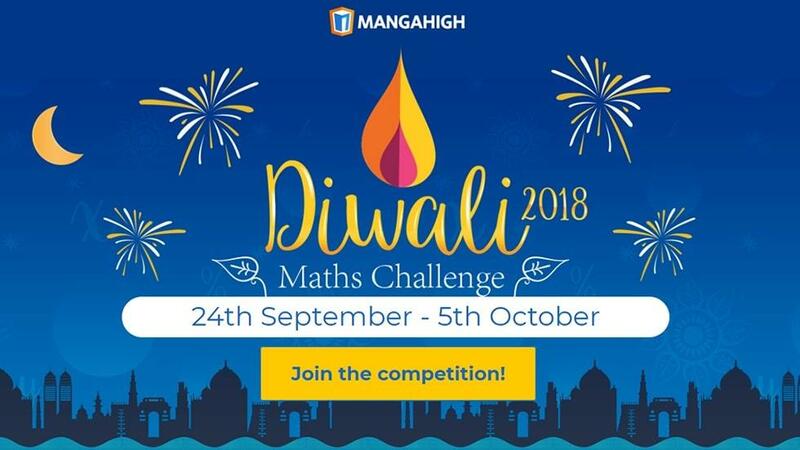 This page highlights online math competition apps for high school students, math Olympiad and many such online programs to keep you updated on the industry. 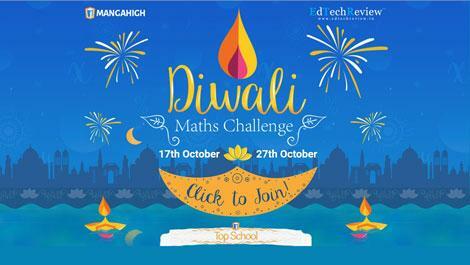 Schools Across India to Compete for Diwali Math Challenge - Registrations Open!